Yo. . Wallpaper and background images in the Fanboy ''N'' Chum Chum club tagged: fanboy and chum chum yo. 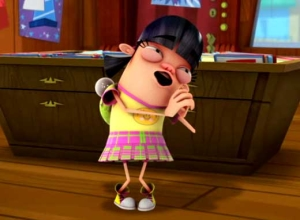 This Fanboy ''N'' Chum Chum photo might contain leggio, specchiera, comò, vanità, tavolo toilette, medicazione tavolo, and wc tavolo.